If you’re coming to Slovakia for its sublime mountain scenery, you’re going to want some interesting places to stay. This chapter is our take on some of the best High Tatras mountain digs. Of course, the focus is naturally on what is a fairly unique Slovak phenomenon – those mountain houses nestling up in the peaks that mean no traipsing down to the valley at the end of a days’ hike – but the mountain access towns of Poprad and Zdiar also sport some very good accommodations: some of Slovakia’s best, in fact. 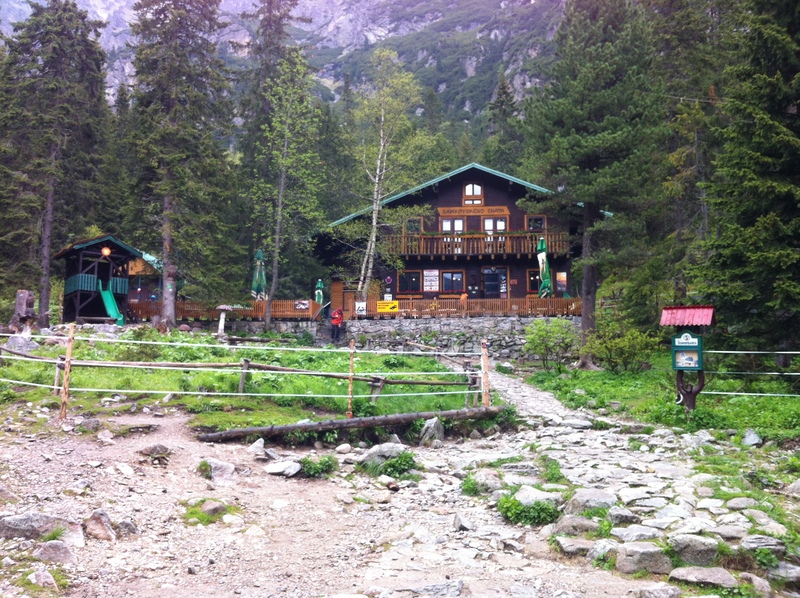 ALSO IN THIS REGION… For the best info on where to sleep, browse this very Places to Stay/High Tatras chapter. But don’t forget to check the best things to do in the Tatras in our Places to Go/High Tatras chapter and (you’ve got the idea by now) for some ideas on where to eat and drink, check our Places to Eat/Drink/Tatras chapter (which incorporates High AND Low Tatras because in all honesty we don’t have enough entries to warrant separate sections). Please read on!